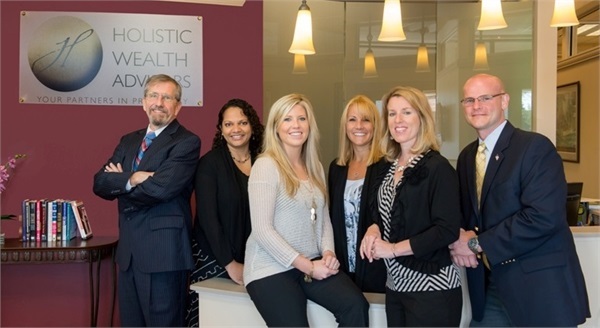 At Holistic Wealth Advisors our goal is to understand the needs of each individual client when it comes to their retirement planning and asset management. We take the time to get to know each and every one of our clients in the Albany area to provide them with the best possible help. We take the time to create a plan that is tailored for you. 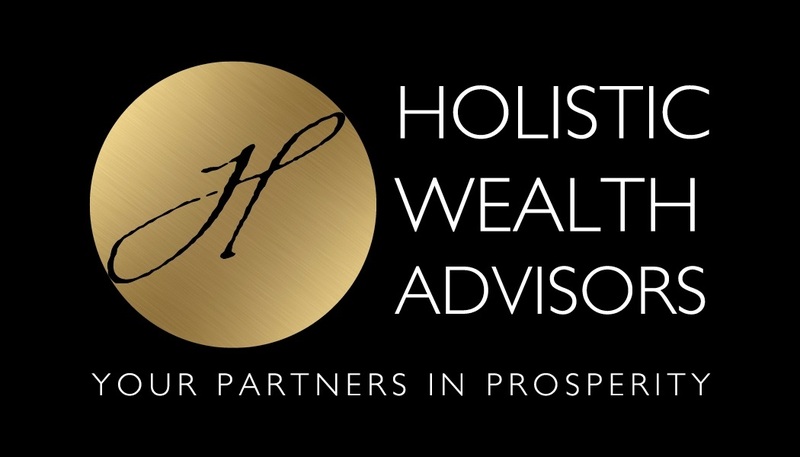 Whether it’s Retirement Income, Estate Planning, Budgeting, or other areas, your Holistic Wealth Plan will speak directly to you and provide insight into your financial life. Learn more about our approach here! Call 518.357.3858 to learn more today! Creating a life map involves a close review of personal finances and an assessment of other building blocks. Lifestyle matters looks at how to balance work and leisure, how to make smart choices for the future. The HWA Team is a powerful resource. Our approach is based on honesty, integrity and a highly personalized level of client service. Our combined experience brings a unique perspective to all we do and provides added value to our clients. Your success is our highest priority. Your experience is built on our three core values: empowerment, education and personal relationships. We will be here every step of the way - we are your Partners in Prosperity.